More items than you can swing a greatsword at are coming to the Hongmoon Store on September 12! The Warden has arrived! 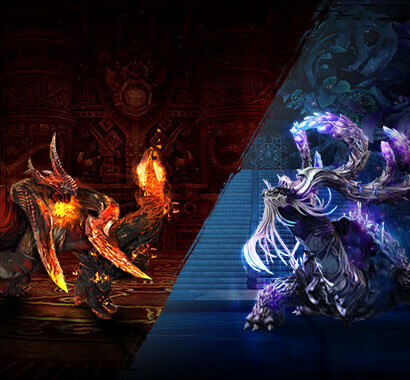 To help you with the new challenges arriving with the Blade & Soul: Warden’s Fury update, we’re updating some of our store bundles as well as introducing some new ones! We know you’re excited to get your hands on the new Warden class but we don’t want you to have to delete a beloved character in order to make room. Enjoy a FREE Additional Slot Voucher so you don’t miss this golden opportunity to add the Warden to your character arsenal. The newest Treasure Trove is bursting with a bounty of riches and rewards, including the legendary Grand Phoenix Costume. We’ve also made some improvements to the Treasure Trove—so click here to discover all the new items, such as the Frostfeather Wings, Iridescence costume, and Sky Drake—designed by NCSOFT West’s Senior Illustrator, Danté Fuget! For those who want to skip the leveling process as well as partake in the Bountiful Harvest Treasure Trove, we’ll be offering a limited-time discounted bundle that contains a Level 50 Character Creation Voucher and 50 Treasure Trove Keys (a 30% savings). This offer is available once per account, and will only last until the Treasure Trove ends on October 3. If you’re a new player you’ll find that this bundle offers goodies that'll be hard to pass up—deal more damage, look cool, and get a taste of the Premium Membership benefits. The Trailblazer Toolkit offers helpful items as you explore the game; just open the Toolkit as you play through the story in order to get the next stage of the Toolkit and items to help you through Blade & Soul. The Duelist Bundle has everything you need to kick start your way into the PvP scene. The Mastery Bundle has been updated once again! Inside you’ll find items ready to help you on your path to be a true Hongmoon Warrior. 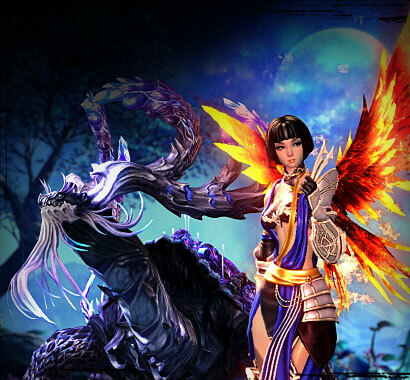 If you don’t have a pet aura yet, the Unleashed Stormbringer Hongmoon Pet Aura is a great way to start. 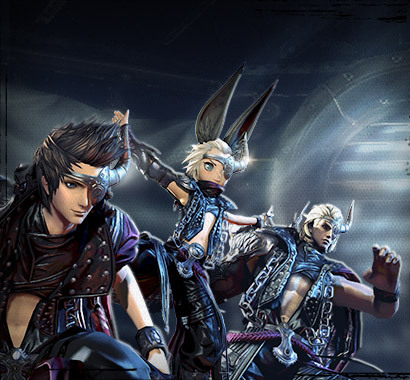 Grab all these items today to help you in your quest for vengeance in Blade & Soul: Warden’s Fury!